Les Roches campus, Marbella, Spain. View from garden. 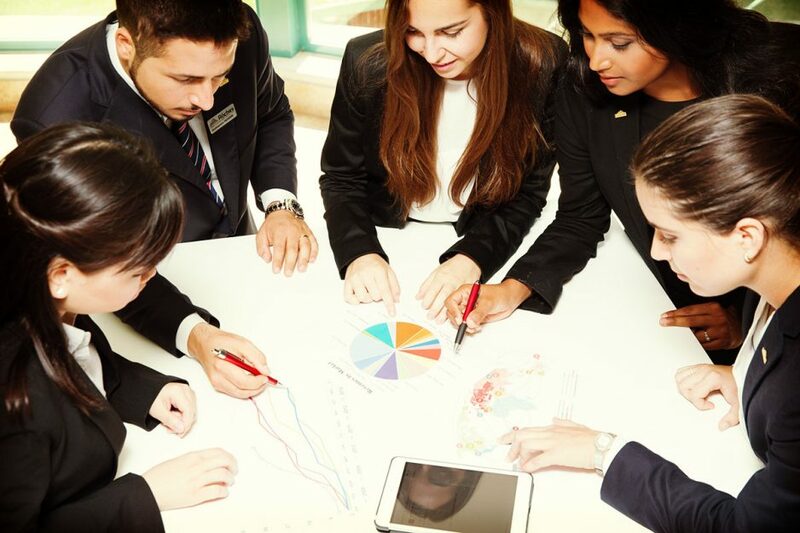 Les Roches Global Hospitality Education, among the top institutions in hotel management education worldwide, will be launching a new Master program as of September 2019. The Master in International Hotel Management, offered on the Les Roches Marbella campus, is intended mainly for university degree holders in any field of study, who wish to become immersed in operational management and strategic options that hotel directors and managers face on a daily basis, providing them with the necessary skills to carry out executive decision-making. The Master, the first of its kind to be offered at Les Roches, is of a duration of 9 months, including a trip to Dubai to learn about the most emblematic luxury hotels first hand. Upon completion of the academic period, students will embark on a 6-month internship at a top company in the industry, either in Spain or abroad, where they will be given a chance to put into practice the knowledge acquired during the previous 9 months. Its objective is to immerse students fully in the hospitality industry, from basic concepts to the latest trends in management and administration, providing its students with the skills required to opt for the increasingly demanding roles in the global tourism market. It is a fast track to a career in hotel management positions. “Tourism is one of the most important driving forces for economic growth and currently constitutes one out of every 11 job positions. Over the coming decade 65 million new jobs will be created, including the opening of more than 3,600 luxury hotels. This opens up a world of opportunities for our students, whom receive an average of 5 job offers to work at the best hotel chains upon completion of their studies,” Díez de la Lastra said. Students of the Master in International Hotel Management will also be able to leverage the Les Roches’ extensive contact list to expand their own professional network and enter an exclusive and privileged community boasting over 12,000 alumni across 130 countries. 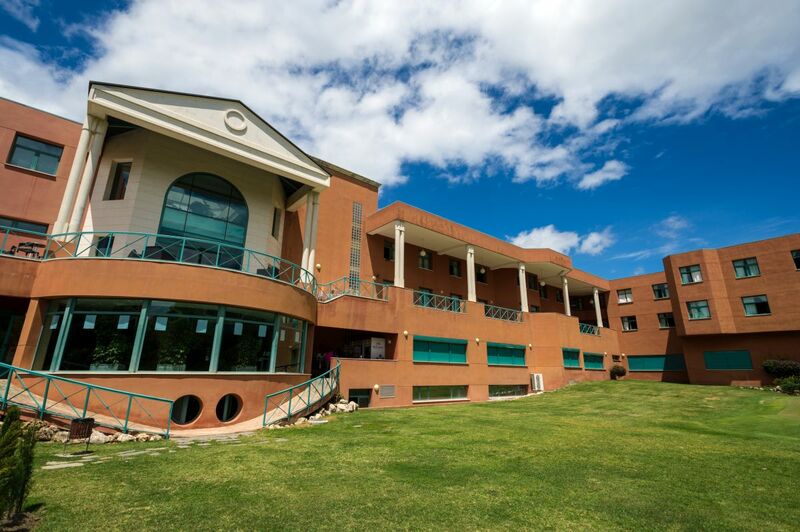 Les Roches’ academic offer, taught in English language, and accredited by the New England Commission of Higher Education (NECHE), includes a Degree in Global Hospitality Management (BBA in Global Hospitality Management), featuring four fields of specialization (Digital Marketing Strategies, Entrepreneurship, Resort Management and Financial Management for Hospitality); as well as the Postgraduate Degree in International Hospitality Management, the Postgraduate Degree in Marketing Management for Luxury Tourism and the “Executive” Postgraduate Degree in International Hotel Management -intended specifically for working professionals. Their curriculum combines the best of the traditional Swiss model with technological, innovation and management skills. 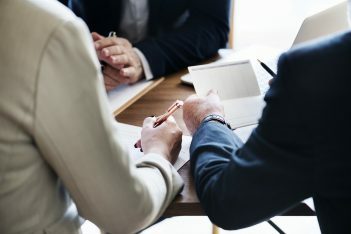 A unique educational system that has made the Les Roches brand a benchmark, to which recruiters from some 100 companies each year look to for the finest professionals. For more information, please visit www.lesroches.edu or call +306980347448.